A concussion is a relatively mild traumatic brain injury that normally occurs after a blow to the head. It can also occur when the person’s upper body or head gets violently shaken in an auto accident. A concussion is a relatively mild traumatic brain injury that normally occurs after a blow to the head. It can also occur when the person’s upper body or head gets violently shaken in an auto accident. Although concussions are generally not life-threatening, they can cause some really disturbing symptoms that can affect the victim’s life considerably. Unfortunately, the effects of a concussion can last much longer than previously thought. 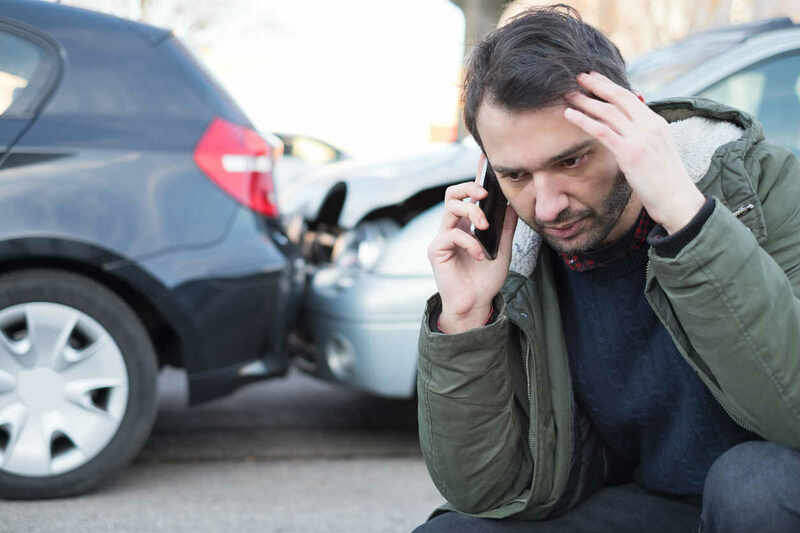 According to medical experts, the damage caused by a concussion may not be immediately apparent, and it may take months for the victim to experience the symptoms after a car wreck. The victim may feel that they have recovered from a concussion, but the actual brain damage may linger for a long time extending months or even years. In general, a concussion is regarded as an abnormal brain function resulting from an impact to the head or severe jolt. The violent motion of the brain inside the skull can cause serious brain damage. Victims may start to feel better a few days after the injury, however irrespective of how mild the injury is, it can cause a change in brain function including swelling and bleeding. The fact that concussions can take a long time to heal has been substantiated by a study published in a journal called Neurology. The study found that the brain may not heal for at least four months after suffering a concussion. Even after the symptoms disappear, the injury may still not be completely healed. The research also pointed out that a brain condition called chronic traumatic encephalopathy may start to show symptoms quickly after a head injury. The symptoms of chronic traumatic encephalopathy include memory and cognitive impairment and behavioral changes. A different study has found that a few hours after a concussion, brain activity tends to decrease, which aids in healing. This study also revealed that the persons who suffer concussions from motor vehicle accidents often do not start experiencing symptoms immediately, or even hours after the injury. If you have suffered a head injury in a car accident, you should seek immediate medical help irrespective of how minor the injury seems. Remember, even mild brain injuries can have long term implications. You should also be prepared for long term treatment, which may be quite expensive. 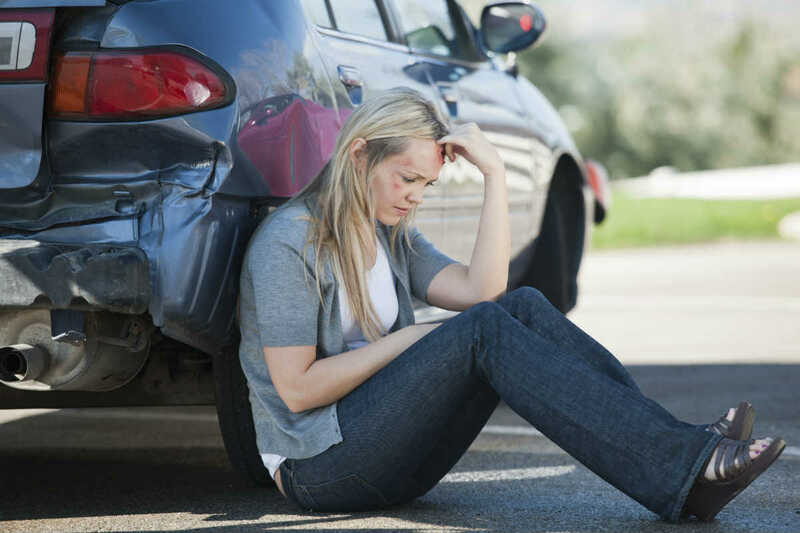 You should make sure that you get an adequate car accident concussion settlement for your injury. Speak with an experienced St. Louis car accident lawyer to ensure that your legal rights are protected.